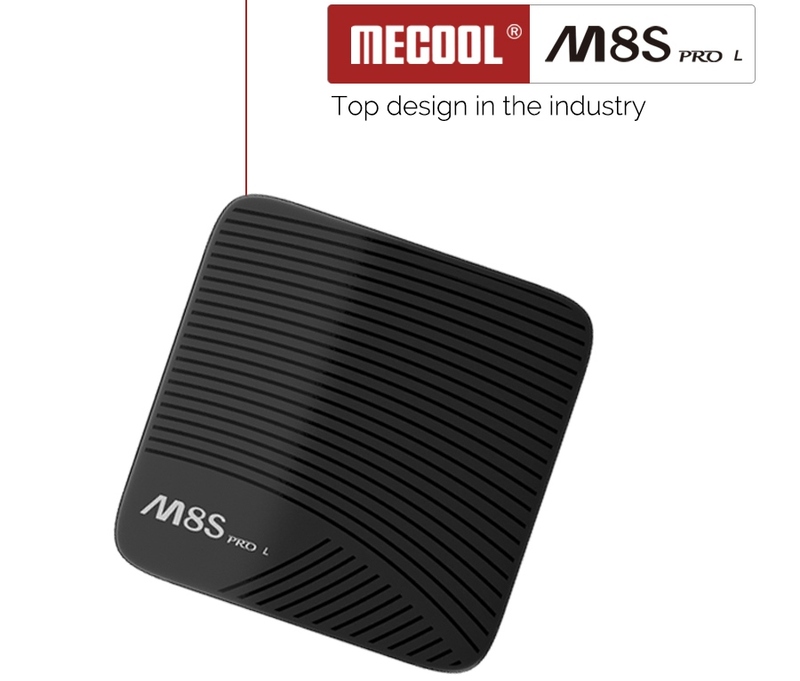 MECOOL M8S PRO L is a new equipment from the MECOOL, equipped with Amlogic S912 Octa-core ARM Cortex-A53 CPU and 3GB DDR3. M8S PRO L is the best choice for you to have the smooth experience to watch the video or play games. 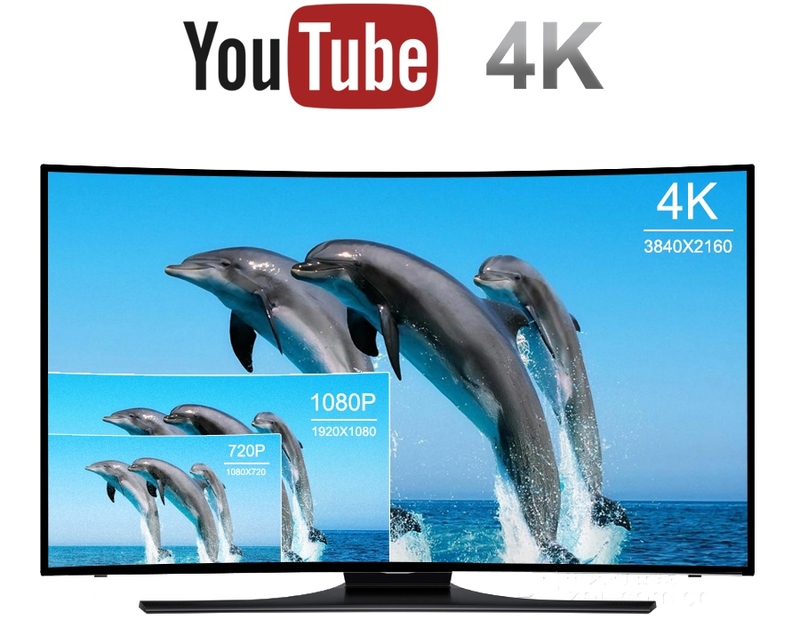 With big memory capacity, advantageous in performance, security and reliability, ultimately delivering a richer end-user experience, and now supports Youtube 4K & Netflix HD. 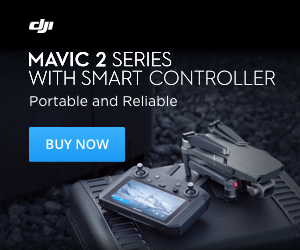 ● The remote control is powered by 2 x AAA battery (not included). MECOOL M8S PRO L comes with Amlogic S912 CPU which is a high performance octa-core 64bit chipset, known for a maximum clock speed of up to 2.15GHz. Apps will never run so smoothly in other chipset devices. 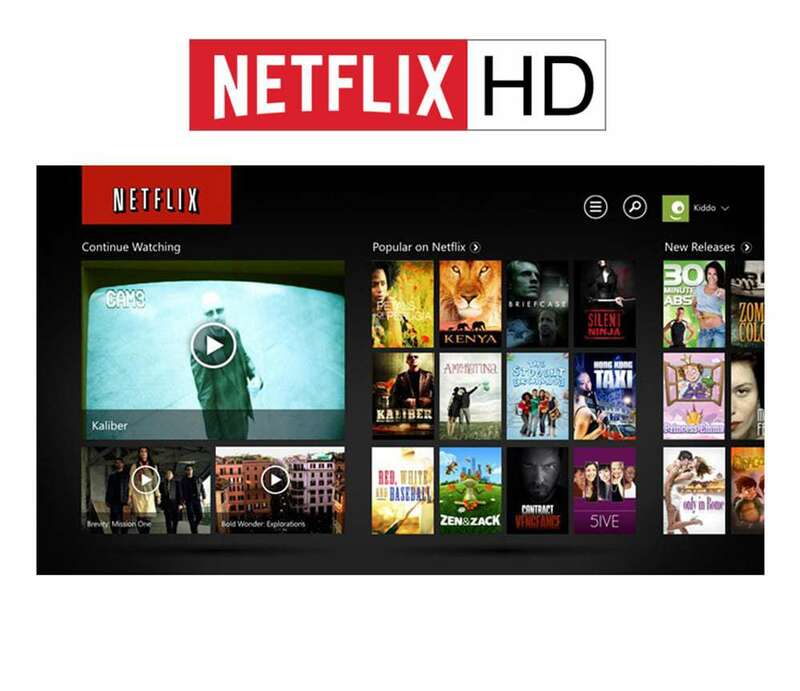 People can easily enjoy many hot games and APKs with its 3GB DDR3 RAM and 32GB Flash ROM. It boasts DDR3 3GB RAM, and eMMC 16GB Flash, advantageous in performance, security and reliability, ascribing to the eMMC memory, ultimately delivering a richer end-user experience. 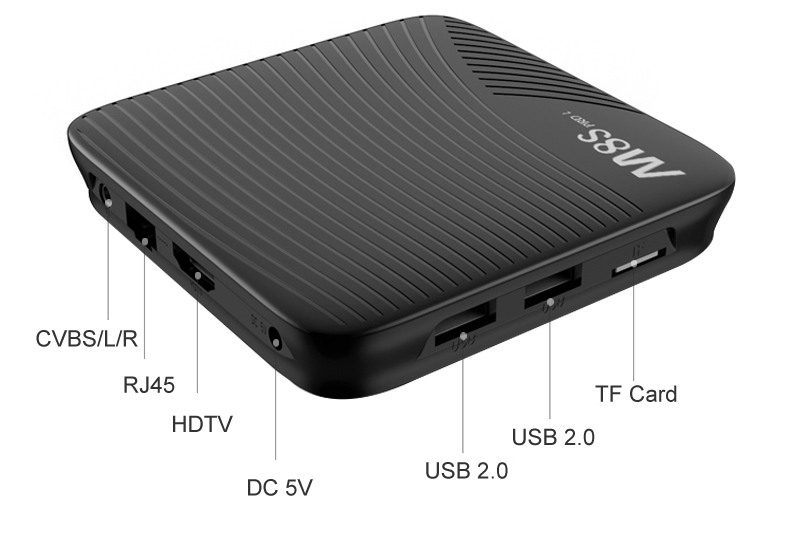 If you are looking for a TV Box with good specifications and with Youtube 4K support then the M8S PRO L is worth the attention, the more that it is currently available at a promotional price: 54.59€/69.99$ ate Gearbest.